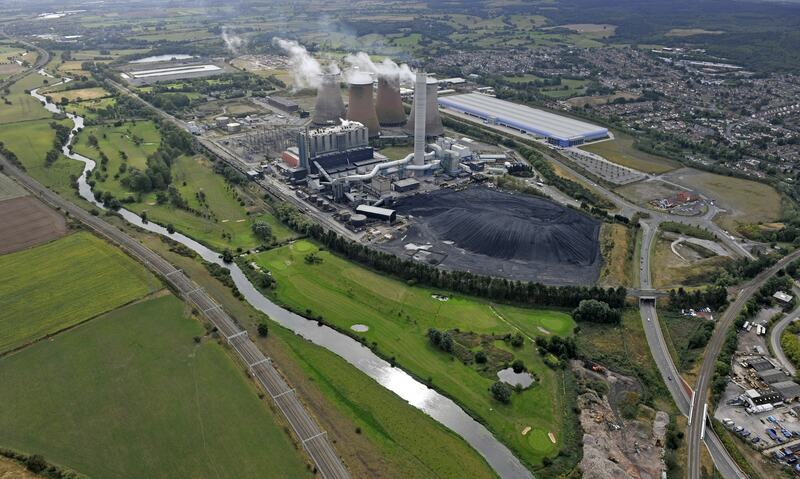 Community members near Rugeley Power Station have been invited to a series of events in March, ensuring that local people continue to have opportunities for involvement in shaping the regeneration of the power station. The four events comprise three exhibitions at different locations, as well as a second ‘Renaissance Forum’. The events will be hosted by architects JTP on behalf of ENGIE. Armitage & Handsacre Parish Hall, 10am to 1pm on Saturday 23rd March. Rugeley Rose Theatre, 7pm to 9pm on Wednesday 20th March.